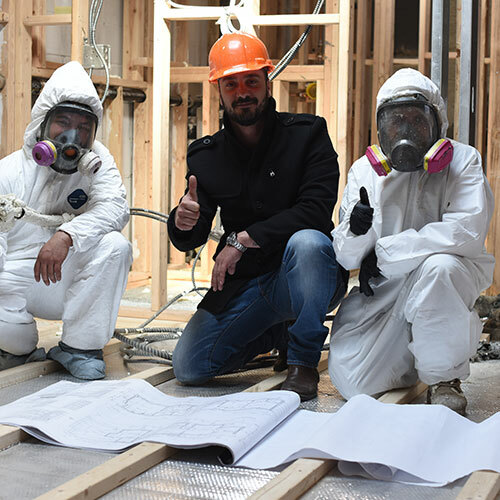 If you live or work in Windsor Terrace, Brookly, you want to protect your investment and be comfortable while you are there. 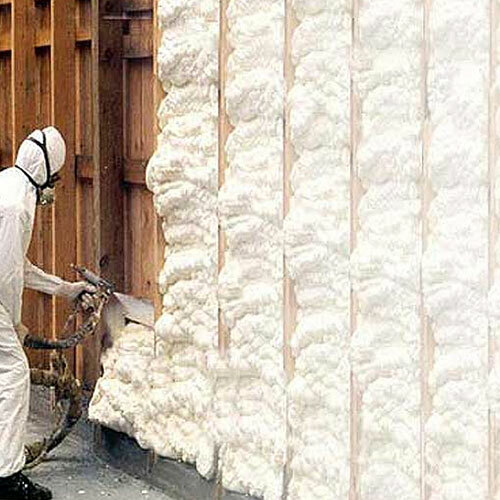 Fortunately, there are some great ways to do that, and one of them is by choosing quality spray foam insulation. 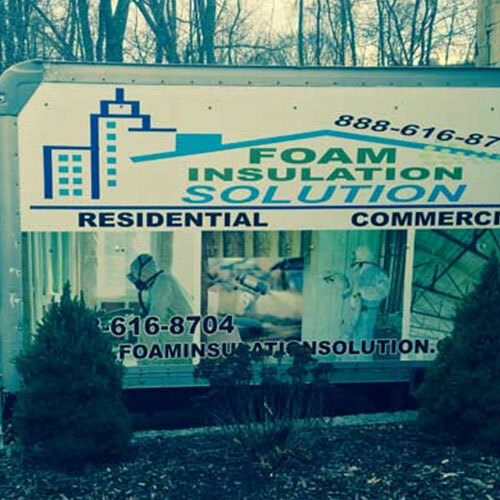 At Foam Insulation Solution, we can give you a quote for sound proofing, lower power bills, and a smaller chance of rodents or bugs getting into your home or business. 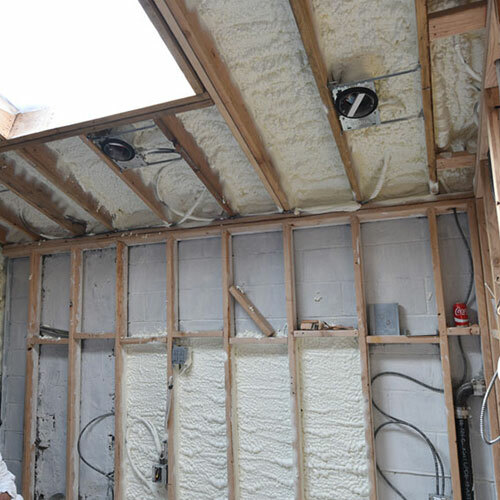 Most buildings in Windsor Terrace, Brooklyn have batt insulation. 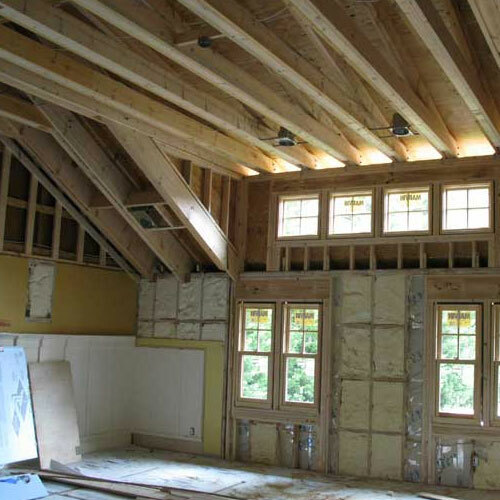 It is chosen because it is easy to install, and it is very common. 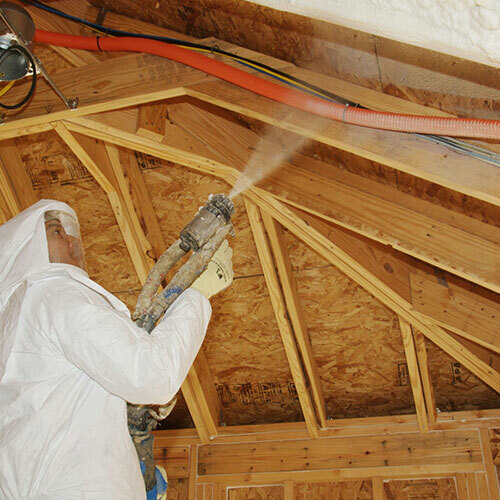 Unfortunately, it is also not the best at protecting your home or business the right way. 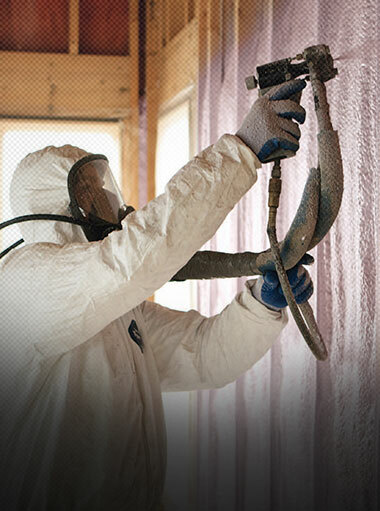 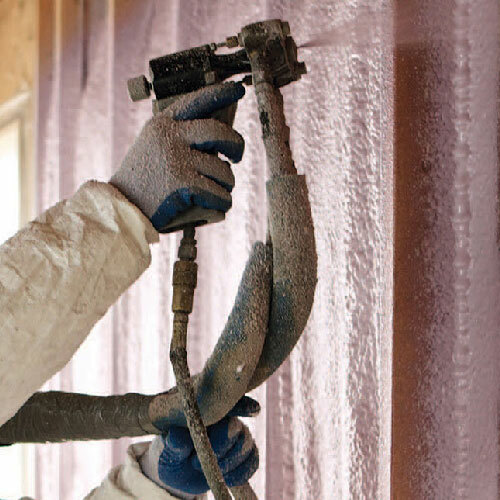 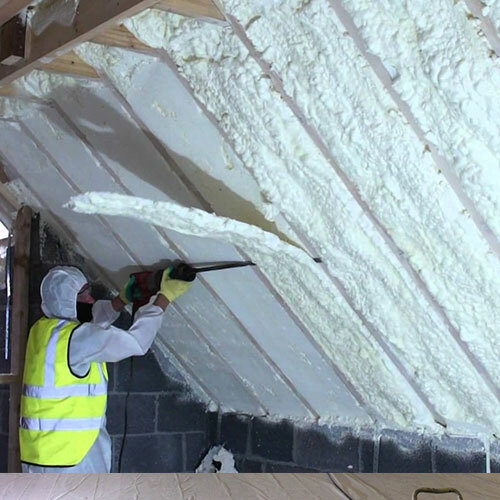 When you want and need high quality protection, you can only get that from spray foam insulation. 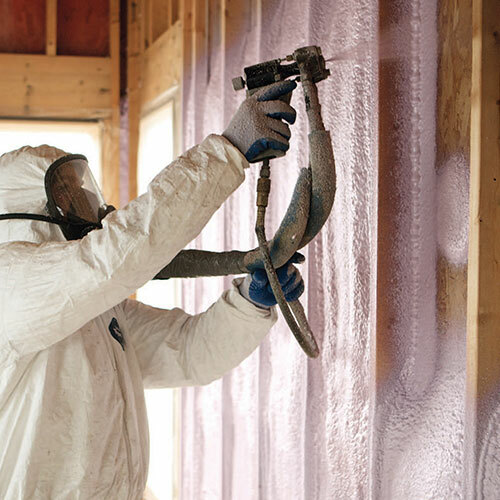 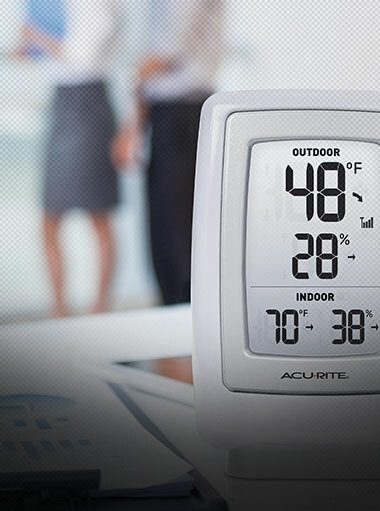 Our products meet all local building codes, and you can protect your home or your business both now and in the future with proper insulation. 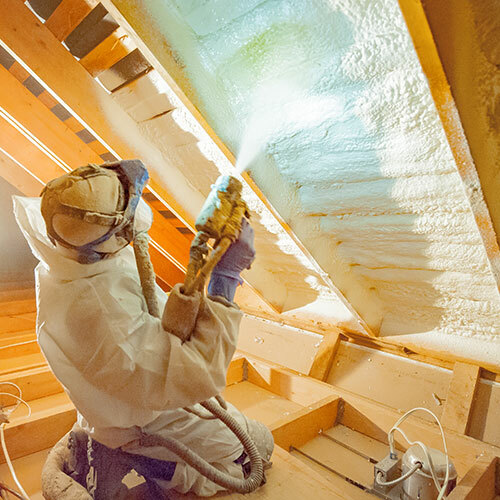 At Foam Insulation Solution, we understand that there is more to insulating a space than just keeping the home warmer or the bugs away. 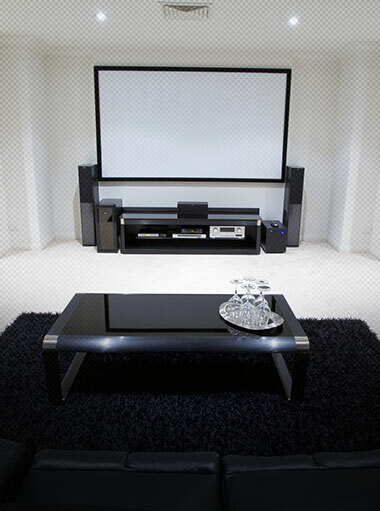 Many people also want a quieter space to enjoy and appreciate. 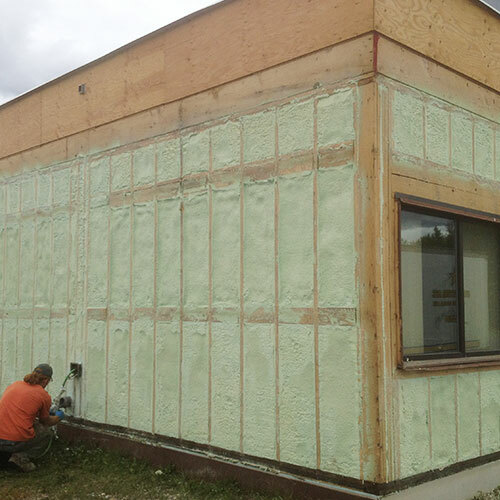 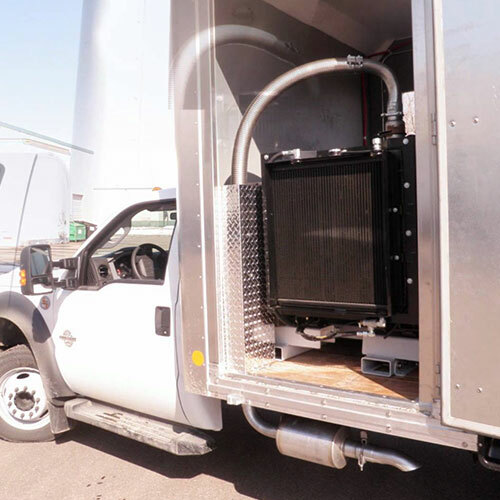 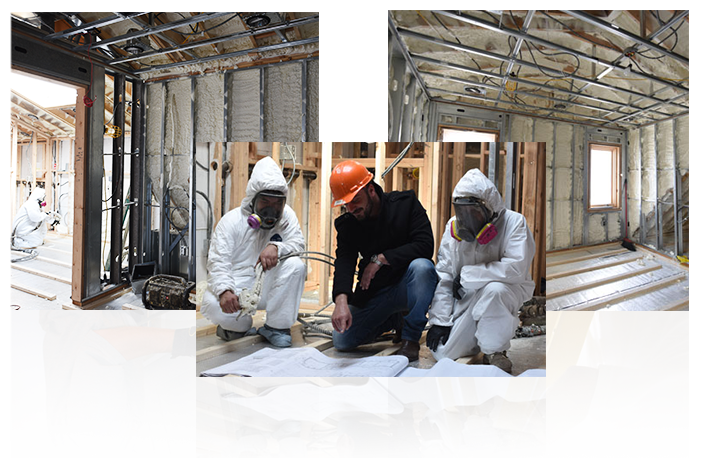 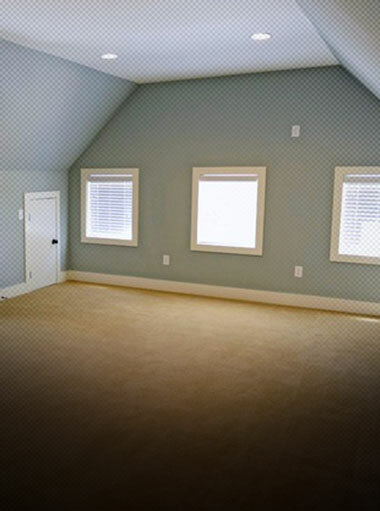 Our knowledgeable staff can work with you to provide insulation solutions that will reduce noise, so you can get the sanctuary you are looking for. 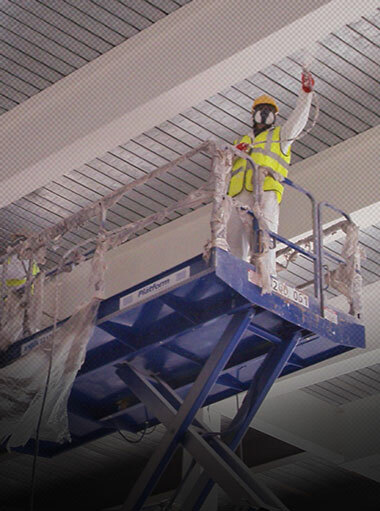 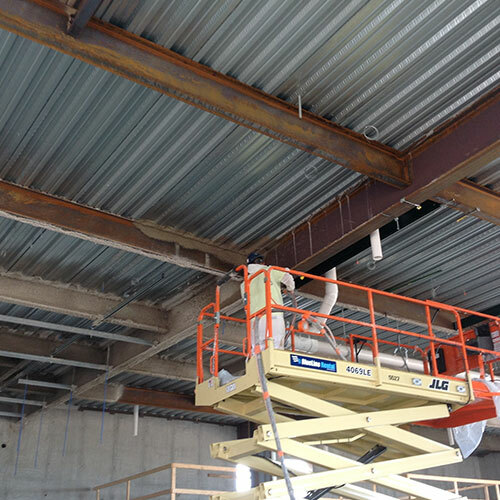 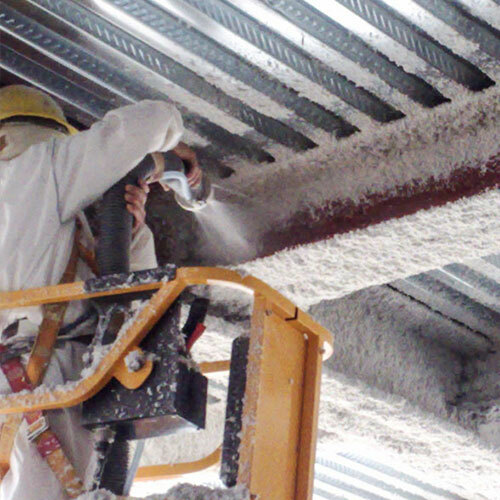 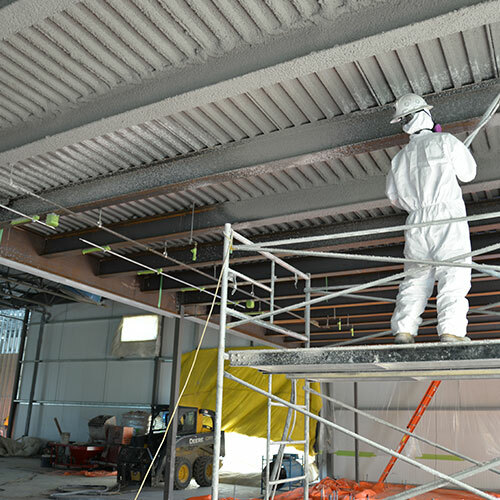 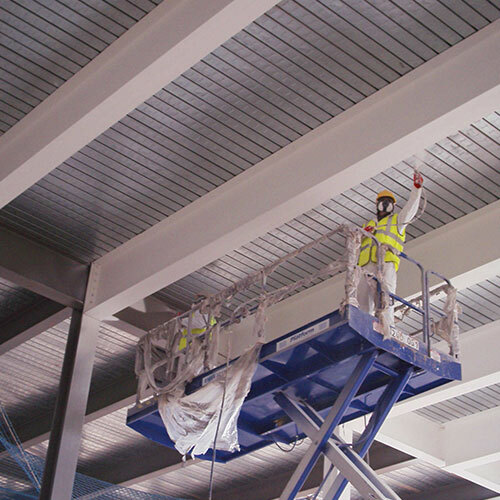 One of the best ways to protect a commercial space is with steel beam insulation. 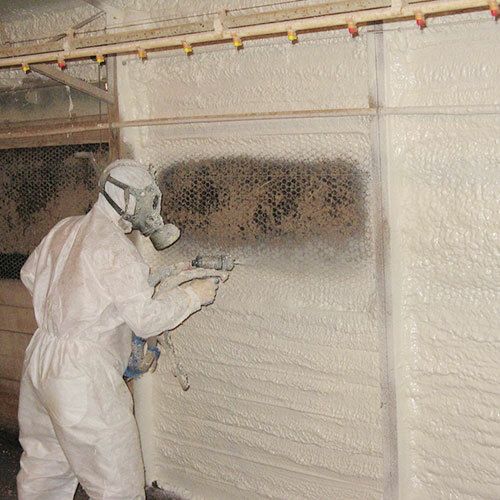 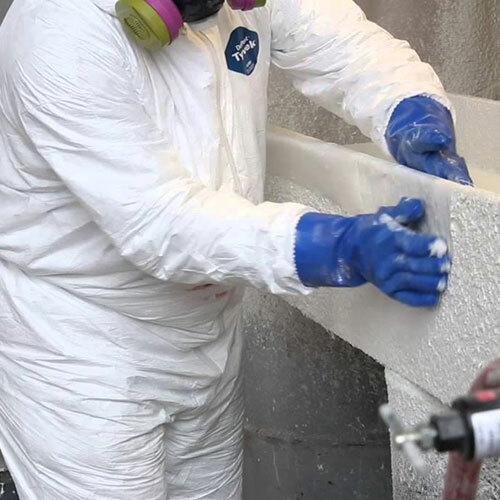 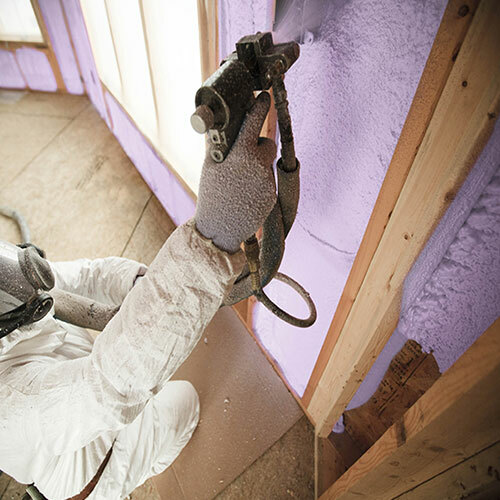 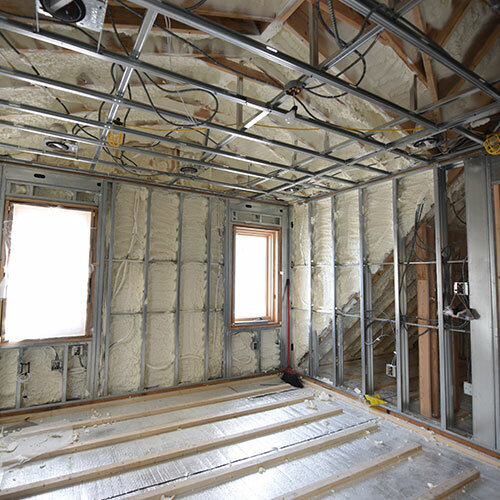 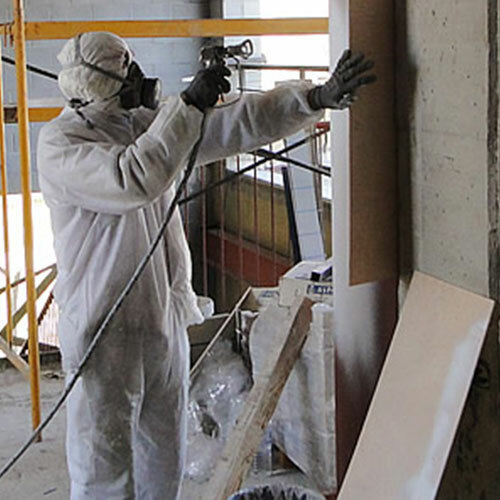 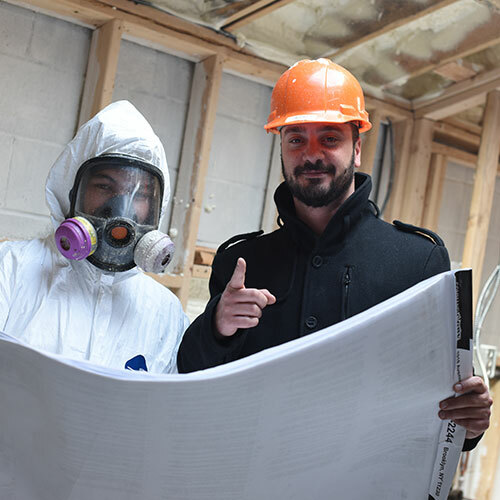 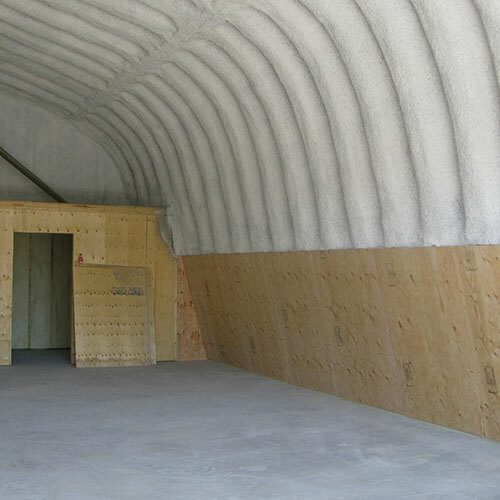 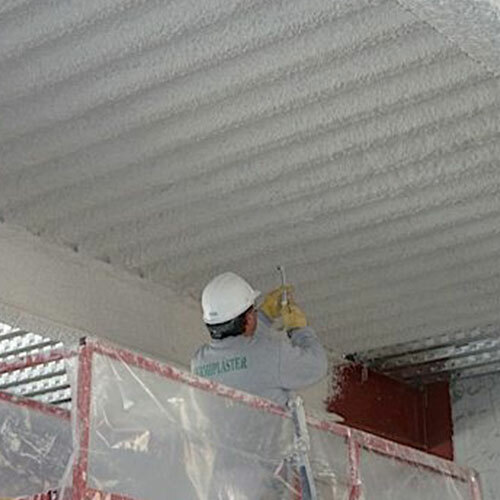 Using fire retardant materials and superior techniques, Foam Insulation Solution can provide a high level of fire protection for your Windsor Terrace, Brooklyn business. 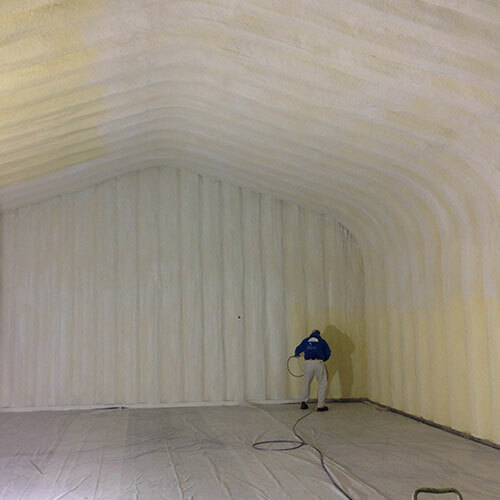 You will also get the same acoustic and thermal protection you see from standard spray foam insulation.